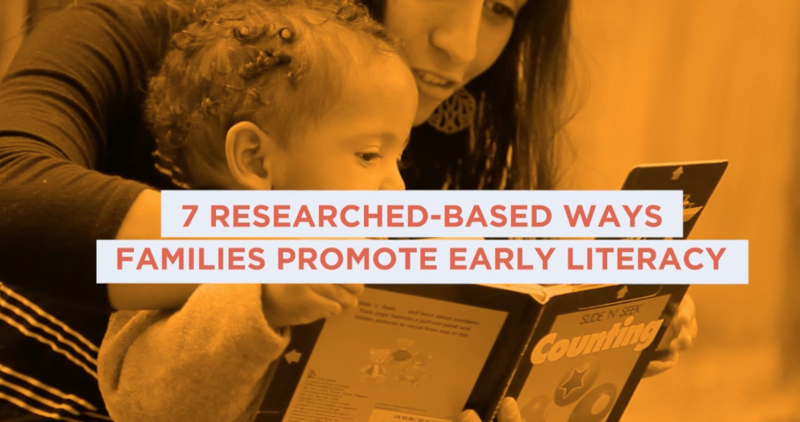 We are thrilled to partner with the Global Family Research Project and Abriendo Puertas to support their seven best practices centered around family early literacy. We believe this video is a positive way to demonstrate these best practices for families and for all practitioners who are supporting family literacy. Our partnership in creating the video is rooted in our mission alignment with these organizations to provide meaningful resources to support family-school-community partnerships with culture, language, and accessibility in mind. We would love to hear your thoughts on the video and this topic. Please take a minute to complete a quick survey.